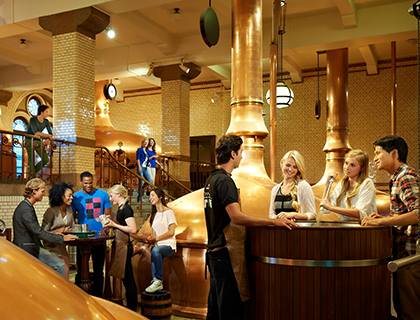 Visit the Heineken Experience for a look into one of the most famous beers in the world, plus 2 free drinks! Visit the Heineken Experience with Skip the Line Admission for a fast entry to tour this former brewery and perhaps to try a little taste of this famous Dutch beer. 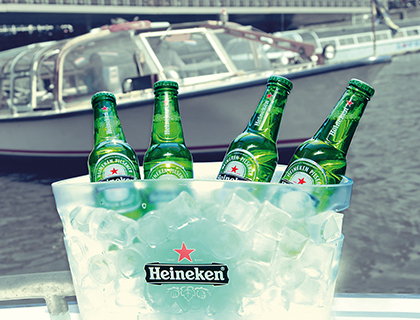 Brew your own beer, enjoy the Brew You Ride and see why Heineken is one of the world’s most famous brands of beer. Four levels and 18 attractions within the former brewery will give you an amazing experience and to top it off, you will receive 2 FREE drinks of your choice! Commentary is available in English, Dutch, Spanish, German, French, Italian, Portuguese, Russian, Hebrew, Japanese, Chinese, Turkish, Arabic, Catalan, Korean and Polish. 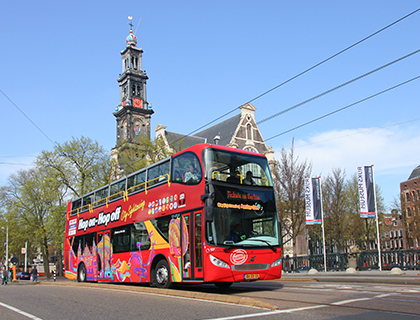 There is even an app you can use to get more enjoyment out of the tour, and if you don’t want to use your own phone Heineken will provide you with rental devices. 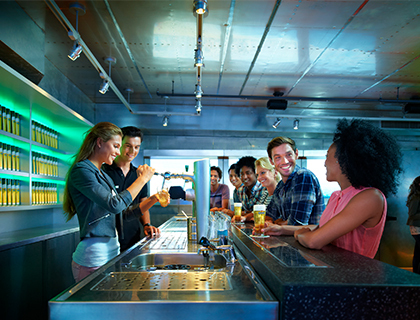 Skip the Line entrance into the Heineken Experience where you will experience the tour and get 2 free drinks of your choice! 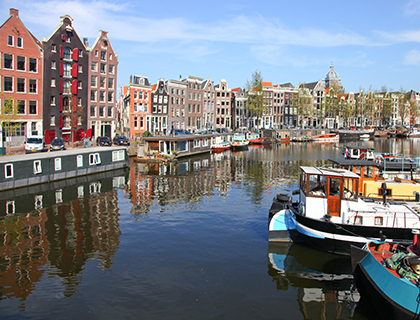 The Heineken Experience is located at Stadhouderskade 78, 1072 AE Amsterdam. Friday - Sunday: 10.30am - 9pm (last entry at 7pm). On 24th and 31st December the Heineken Experience will close at 4pm (last entry at 2.30pm). Opening times may vary. Please enquire when collecting your tickets.